Enlarge / Kayenta, AZ – 25 July 2016: Poor rural housing estate of Native Americans at the Navajo reservation (Navajo Nation) in the Arizona desert. Under Chairman Ajit Pai’s leadership, the FCC voted 3-2 in November 2017 to make it much harder for Tribal residents to obtain a $25-per-month Lifeline subsidy that reduces the cost of Internet or phone service. The changes could take effect as early as October 2018, depending on when they are approved by the US Office of Management and Budget (OMB). Small wireless carriers and Tribal organizations sued the FCC in the United States Court of Appeals for the DC Circuit. They also filed a petition asking the FCC to stay its decision pending the outcome of the appeal. But the FCC denied the stay petition in a decision released yesterday. Lifeline has more than 12 million subscribers, and an annual budget of $2.25 billion, indexed to inflation. Americans with incomes at or near federal poverty guidelines are eligible for Lifeline subsidies, but Pai has led several votes to limit the program’s ability to help poor people buy broadband or phone service. Lifeline is paid for by Americans through fees imposed on phone bills. 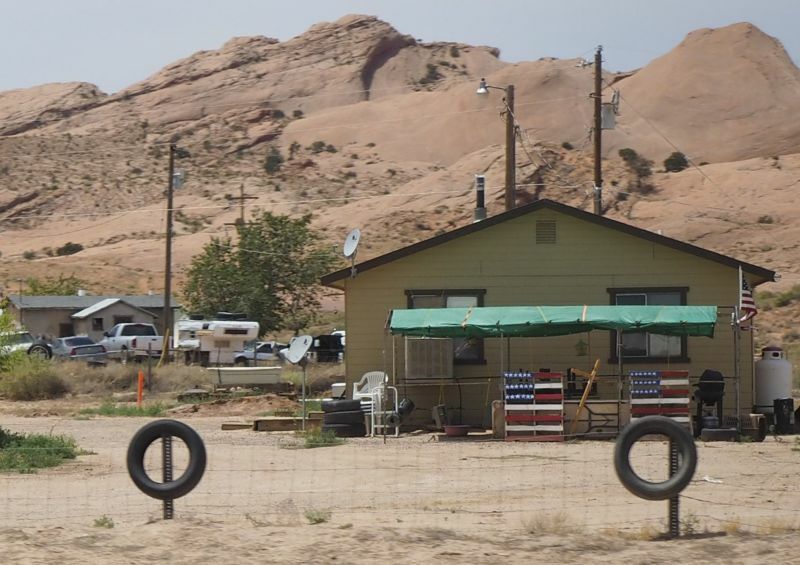 In rural areas, the FCC vote barred Tribal residents from using the $25 subsidy to buy telecom service from resellers. Most wireless phone users who get Lifeline subsidies buy their plans from resellers rather than from “facilities-based” telecoms that operate their own networks. The FCC vote would thus dramatically limit rural Tribal residents’ options for purchasing subsidized service. The petition filed by tribes and small carriers explained that large, facilities-based providers have been phasing out Lifeline support, leaving resellers as the best option for consumers. Separately, the FCC is considering a move that would kick resellers out of the Lifeline program nationwide, not just in tribal areas. The petition to stop the Tribal changes was filed by Assist Wireless, Boomerang Wireless, Easy Telephone Services Company, the National Lifeline Association, the Crow Creek Sioux Tribe, and the Oceti Sakowin Tribal Utility Authority. The petitioners argued that the FCC “failed to comply with its Tribal consultation requirements as required by law.” The FCC’s decision to impose the changes without opening another proceeding violated federal notice-and-comment requirements and law requiring federal agencies to deal fairly with American Indian tribes, the petitioners argued. Pai’s decision also “reflect[s] an unreasonable departure from over a decade of Commission policy finding that requiring [telecoms] to have facilities would undermine the goals of the Lifeline program,” the petitioners wrote. The FCC denied that it violated the process requirements or that it failed to properly justify its decision. “The Commission clearly articulated its belief that limiting the enhanced Tribal benefit to facilities-based providers would better incentivize those providers to expand their networks in underserved areas,” the commission wrote in its denial of the petition. Pai hasn’t found much public support in his quest to remove resellers from the Lifeline program. As we’ve previously reported, even broadband industry lobbyists and conservative think tanks have spoken out against restrictions on resellers, saying that it would deprive poor people of broadband choices without achieving Pai’s stated goal of expanding network construction. The petitioners’ court case against the FCC is ongoing, with final briefs from both sides due by August 27.